Majestic mountains, incredible landscapes and blue skies... 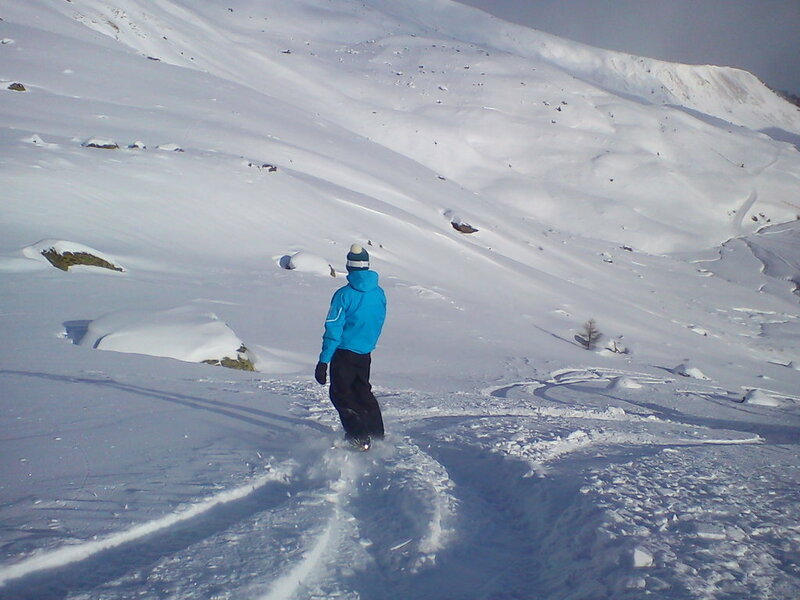 It's January and Europe is offering a wide variety of ski resorts to enjoy by those in love with nature and sports. One of the top places to enjoy a proper ski experience is the Alps. 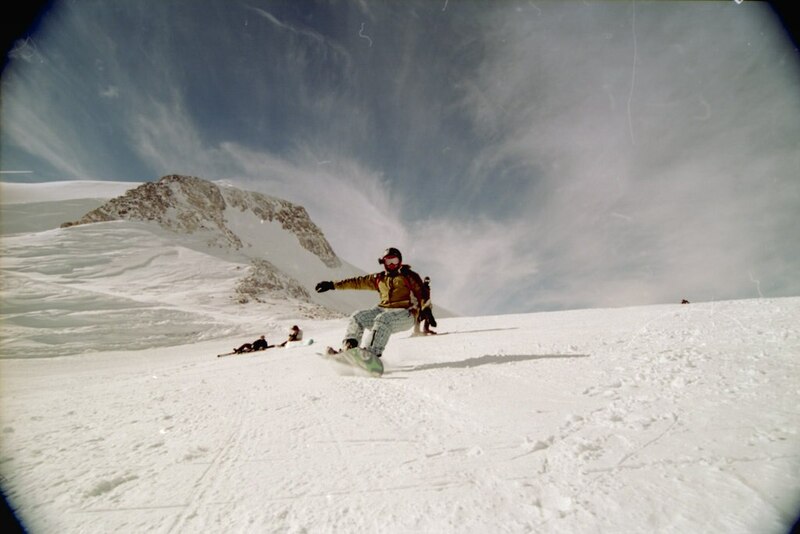 From the beautiful Bavarian mountains to the Dolomites area, the largest mountains in Europe invite you to practise your ski and snowboarding skills. Based in the canton of Valais, Zermatt is one of the most charming Swiss villages you will find in the Alps. First at all, remember you won't be able to circulate in normal cars, you will only be able to move by driving an electric car or a horse carriage. It has three pistes, which are numbered (no necessarily in a logical order), so you better be sure which one is your level in order not to find yourself in trouble. After the ski, there is always time for a relaxing beer. In this sense, Zermatt is as strong as it is on après ski and nightlife as it is on skiing and dining. For those thinking to carry on the party don't hesitate to visit Hennu Stall. 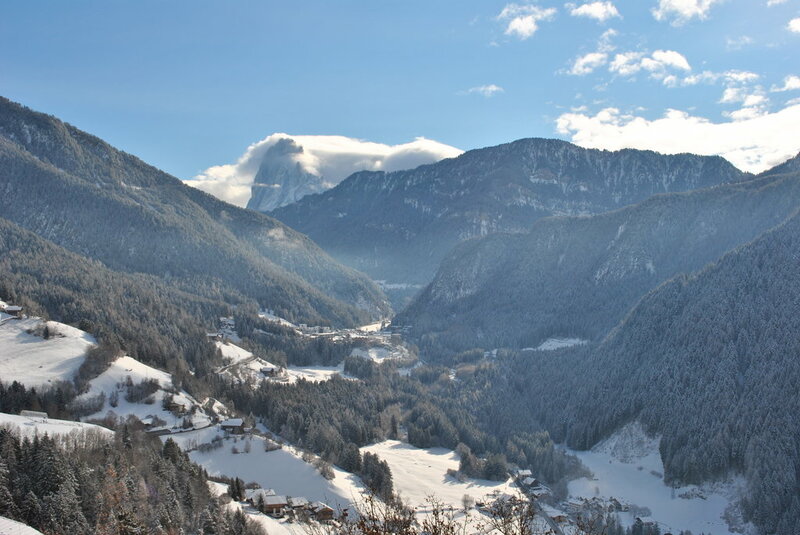 This is without a doubt one of the most popular skiing destinations in Italy and Europe (and also one of the most classic).With its amazing landscapes, Val Gardena was originally a forested area used by farmers and hunters. Today the Selva Val Gardena resort lies at the heart of the largest ski resort in the world (The Dolomiti Superski is protected as a UNESCO World Heritage site) offering 460 lifts as well as endless kilometres of pistes for beginners, intermediates and advanced users. For the après ski, don't forget to try activities like bowling alley, ice hockey or outside ice skating. The Austrian Alps are one of the best places to enjoy a winter getaway. 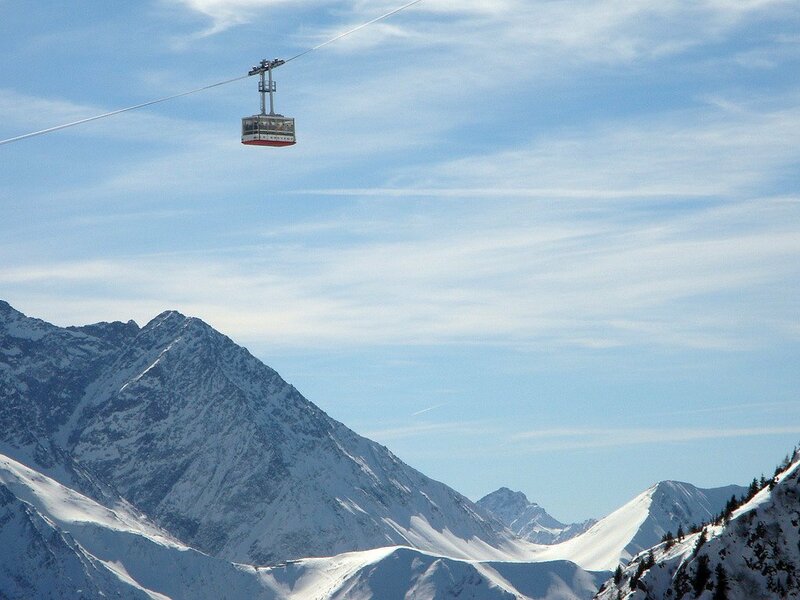 Serfaus -Fiss -Ladis is considered the best ski resort. After consulting more than 40,000 people about their preferences, this enclave in the hills of Austria has been the most highly rated. Apparently it offers the best services when it comes to choosing accommodation, comfort, convenience and gastronomy. In the heart of the French Alps, Chamonix was the first city that hosted a Winter Olympics in 1924. Based at the Mont Blanc this resort has everything to be the chosen destination for those advanced ski lovers -Even though the resort has some suitable pistes for complete beginners they are all quite far away from the centre of the resort. 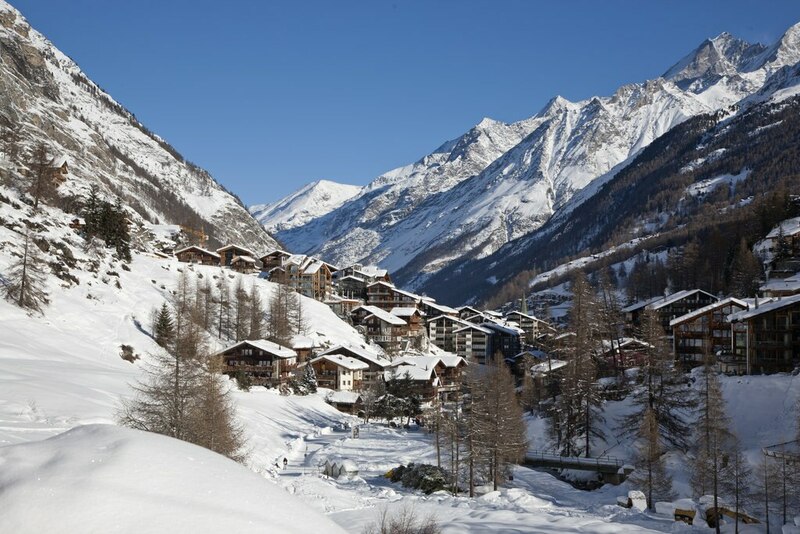 Unlike most of the ski resorts Charmonix doesn't offer that much at night, however the town centre (where it's preferable to find your accommodation) offers an incredible range of activities during the daytime such as boutiques, restaurants and cafes. Have you already chosen your skiing destination for this year?